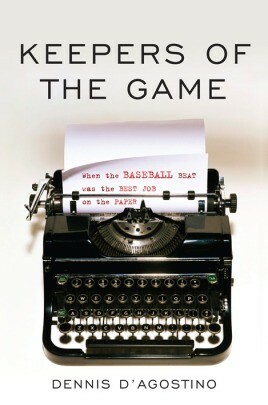 Keepers of the Game celebrates the last generation of baseball writers whose careers were rooted in Teletype machines, train travel and ten-team leagues and who wielded an influence and power within the game that are unthinkable today. Unfortunately, due to sales rights restrictions, we cannot offer Keepers of the Game for sale in your country. Keepers of the Game celebrates the last generation of baseball writers whose careers were rooted in Teletype machines, train travel and ten-team leagues and who wielded an influence and power within the game that are unthinkable today. Twenty-three vintage baseball beat writers tell their own stories in a first-person format, with an individual chapter devoted to each writer.